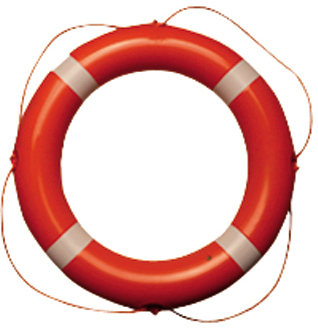 Standard Lifebuoy in high visiblity colours. 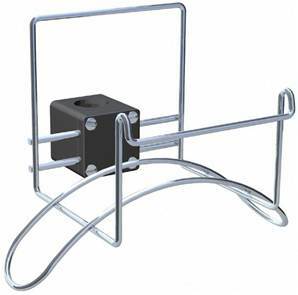 Lifebuoy bracket fits 22mm or 25mm, rail or stanchion. LED light attached to lifebuoy bracket. 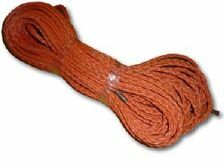 A 60cm diameter lifering complete with grab rope. 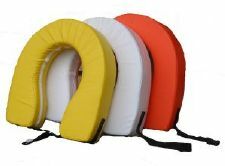 Manufactured from high grade PVC the hole is 39cm diameter. 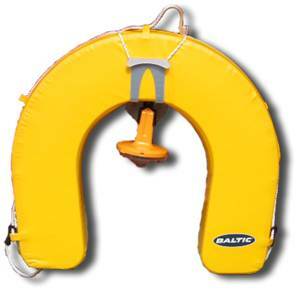 This buoy will fit on both Nawa and Baltic lifebuoy brackets. 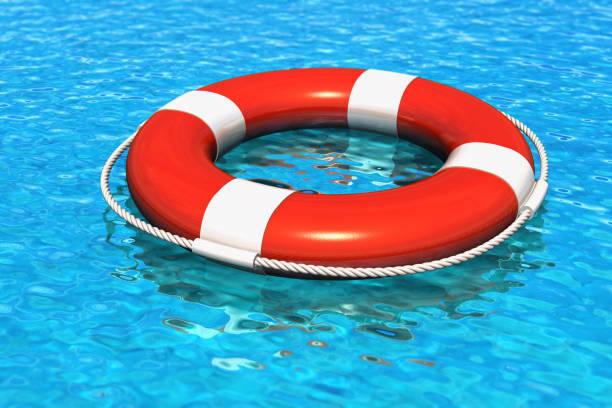 The ultimate lifebuoy set with everything you need for that unforseen emergency! 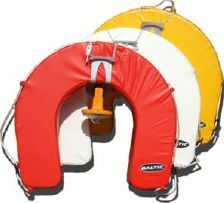 Fits any standard Lifebuoy Bracket. 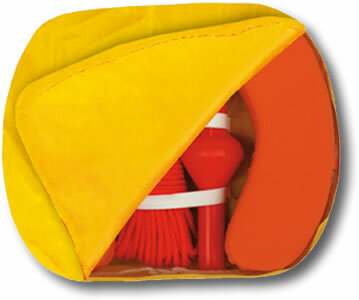 Made of aluminium and plastic with shock cord and quick release cleat to hold buoy in place. Will fit a 22mm or 25mm vertical or horizontal rail. Provision to fit emergency light. Any standard horseshoe buoy will fit this bracket. 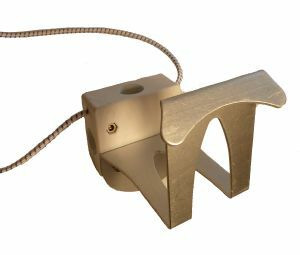 The Nawa Lifebuoy Bracket will hold any standard lifebuoy and fixes to the rail or stanchion. Connector is UV resistant nylon. 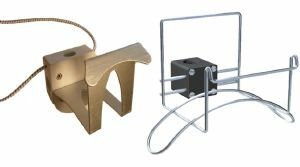 Will fit 22mm and 25mm rail or stanchion.